J.K. Rowling’s highly anticipated sequel to the beloved Harry Potter novels premiered at London’s Palace Theatre in July 2016, earning five-star reviews from audiences and critics alike. 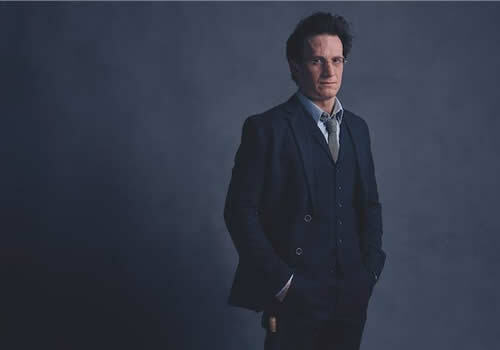 Written in collaboration with BAFTA winner Jack Thorne, Harry Potter and the Cursed Child is the eighth instalment of the country’s favourite series. Harry Potter and the Cursed Child sees the beloved characters 19 years later, as the Potter family struggle to cope with the past. After the trials and tribulations of his time at Hogwarts, Harry is now an employee of the Ministry of Magic, a husband and a father of three children. Whilst Harry continues to remember the darker moments of his past, his youngest son Albus must carry the weight of his family legacy. Both Harry and Albus soon realise the truth; that sometimes darkness comes from unexpected places. Olivier and Tony Award winner John Tiffany directs, alongside renowned movement director Steven Hoggett, both of whom previously collaborated on successes including Black Watch and Once. 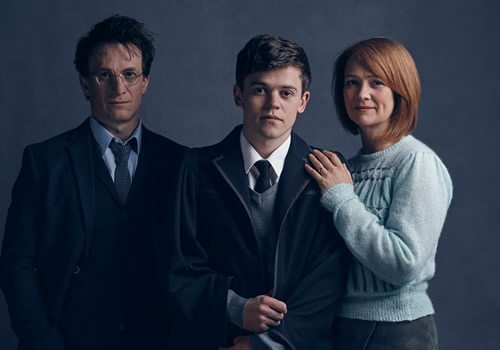 Harry Potter and the Cursed Child features set design by Christine Jones, costume by Katrina Lindsay, lighting by Neil Austin, sound by Gareth Fry and music by Imogen Heap, with special effects by Jeremy Chernick and illusions by Jamie Harrison. 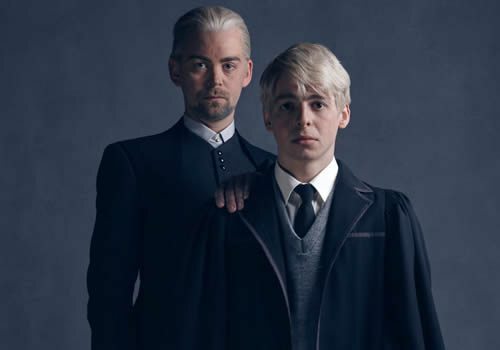 Original casting included Jamie Parker as Harry Potter, Paul Thornley as Ron and Noma Dumezweni as Hermione, Sam Clemmett as Albus Potter, Anthony Boyle as Scorpius Malfoy, Alex Price as Draco Malfoy, Cherrelle Skeete as Rose Granger-Weasley and Poppy Miller as Ginny. 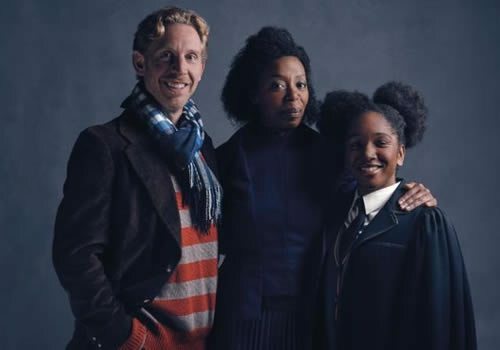 New casting for the production includes Jamie Ballard as Harry Potter, Susie Trayling as Ginny, Joe Idris-Roberts as Albus Potter, Thomas Aldridge as Ron, Franc Ashamn as Hermione, Helen Aluko as Rose Granger-Weasley, James Howard as Draco Malfoy and Jonathan Case as Scorpius Malfoy. Harry Potter and the Cursed Child is presented in two parts, to be seen either on the same day or on consecutive evenings. Playing at the West End's Palace Theatre, tickets for the production are completely sold out, with new releases happening sporadically through the year. Check back for new information! Harry Potter and the Cursed Child is suitable for ages 10 and up. Babes-in-arms will not be admitted into the theatre.